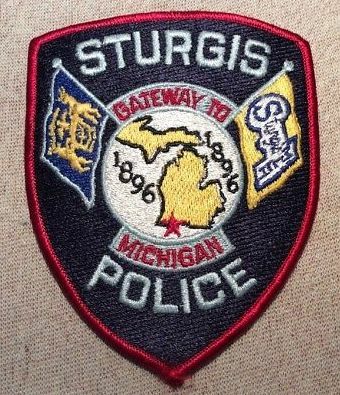 (STURGIS) – It was a busy Friday night for the Sturgis Police Department. Street and West Street for a minor infraction. During the course of the investigation, officers became suspicious of the driver and his passenger. The driver, a 28 year old Sturgis man, was arrested for operating a vehicle with a suspended license and possession of methamphetamine. Then at 10:48 PM officers were called to the Meijer Store on West South Street for a retail fraud in progress. Officers made contact with the subject, a 21 year old Three Rivers man. The suspect was arrested for retail fraud, possession of a synthetic narcotic and on an outstanding warrant.